Cyber Monday Deals are here. This page will be updated as new deals are available. First off, get the Nikon D610 body for $1799! That’s $200 off and free shipping at Abes of Maine. Limited time offer (ends at 4PM EST) Adobe Lightroom 5 full version (Win/Mac) for $72.99 at Adroama! That’s half off the regular price of $149.99 and free shipping. Adorama is also giving 5% back bonus today. Lens special: Nikon 50mm f/1.4G lens for $349! That’s over $100 savings on this popular prime lens. Black Friday is here and Nikon has rolled out discounts of up to $300 on 30 popular Nikkor Lenses. To qualify you need to purchase a new Nikon DSLR, including the D610 as well as the D3100, D3200, D5200, D7100, D800, D800e, D4 and Df. With camera purchase you can buy one or multiple different lenses. Futher discounts include SB-700 and SB-910 Speedlights and 1.4x and 1.7x teleconverters. The lenses include the “Holy Trinity” 14-24mm f/2.8G ($200 off), 24-70mm f/2.8G ($200 off) and 70-200mm f/2.8G zoom ($300 off), the popular f/4 zooms: 70-200mm f/4G ($300 off) and 24-120mm f/4G ($300 off). Primes are also available with the discount: The f/1.4 series: 24mm, 35mm and 85mm at $200 off each, and the 50mm f/1.4 at $50 off. The two f/1.8G lenses 28mm and 85mm are also $50 off. Tilt-shift lenses are on discount: 24mm f/3.5 PC-E ($200 off), 45mm f/2.8 PC-E ($200 off) and 85mm f/2.8 PC-E ($180 off). If you already own a D610 and still want to get a discount on several lenses, you might consider purchasing an inexpensive DSLR such as the D3100 or D3200 and either sell it, keep it as a backup body or give it away as a gift. The potential discounts add up fast, and an inexpensive Nikon DSLR can be entirely paid for with the discount on as few as 2 lenses. Select retailers also include additional accessories. For example, Amazon offers a free camera bags and SD media card with the Nikon D610. See all the Nikon Savings on Lenses and Accessories at Amazon. The new Nikon D610 gets a redesigned shutter and a lower retail price. The new Nikon D610 is officially announced October 8, 2013. The main change from the D600 is the shutter. The new design allows for a faster frame rate and a new quiet continuous shooting mode. 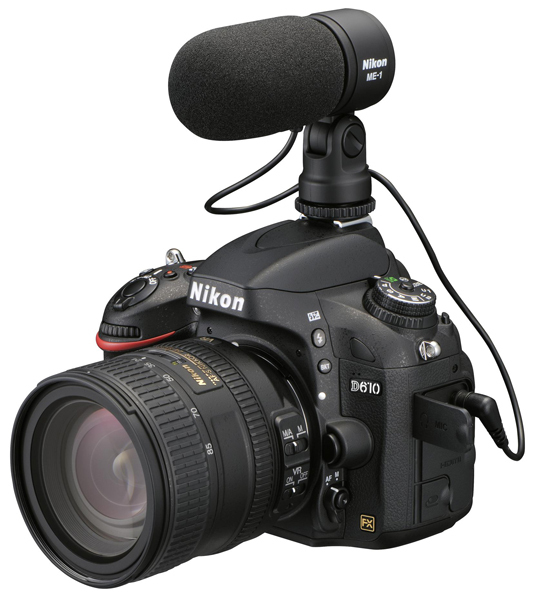 The Nikon D610 now offers a Quiet Continuous (QC) mode to yield 3fps of nearly silent shooting. The mode is selectable on the shooting mode dial. Continuous shooting has also been improved to 6fps (from 5.5fps on the D600). New Automatic White Balance (AWB) refinements improve color tones, especially in mixed and artificial lighting, providing better skin tone and more accurate sky color. The D610 is also priced competitively, base price is now $1999 for the body only and $2599 for a kit including the 24-85mm VR lens. Additional kits are available with the 28-300mm VR lens. 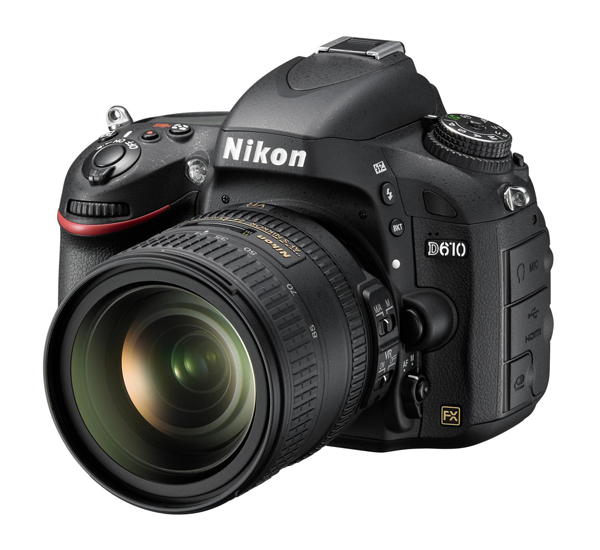 More Nikon D610 pre-order options, kits and discounts. The Nikon D610 has arrived. Here are photos of the new D610 camera, showing its striking similarities to the model it replaces, the D600. The new FX camera is a minor update that adds 3fps silent shooting mode and 6fps continuous shooting. Many features including the auto focus system are the same as its predecessor. The Nikon D610 could be announced in just 2 weeks. The admin of Nikon Rumors reports that tips point to Nikon announcing the new camera on October 7 or 8, 2013. 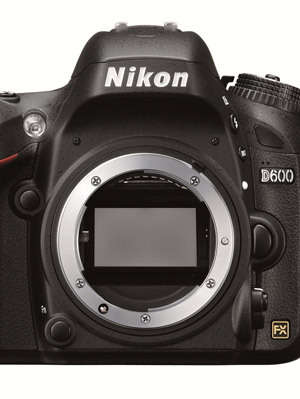 The D610 will be a revised version of the Nikon D600, brought to market to address concerns over the shutter mechanism causing oil spots to be deposited on the image sensor. The new D610 is expected to have a new shutter mechanism, and is rumored to be able to shoot at 6 frames per second, rather than the current 5.5 frames of the D600. Other specifications of the camera are expected to be largely similar to the existing D600. Last week the D600 was removed from the minimum price policy (MAP) which signaled retailers to clear their inventory at unrestricted price. We expect the retail price of the D610 to fall in line with the current D600 model, with a suggested retail price of $2095 US Dollars, and discounted to $1995 with instant rebate for the body-only version. Since Nikon removed the D600 from its Minimum Advertised Price (MAP) policy, retailers are free to advertise the camera at lower than retail price. 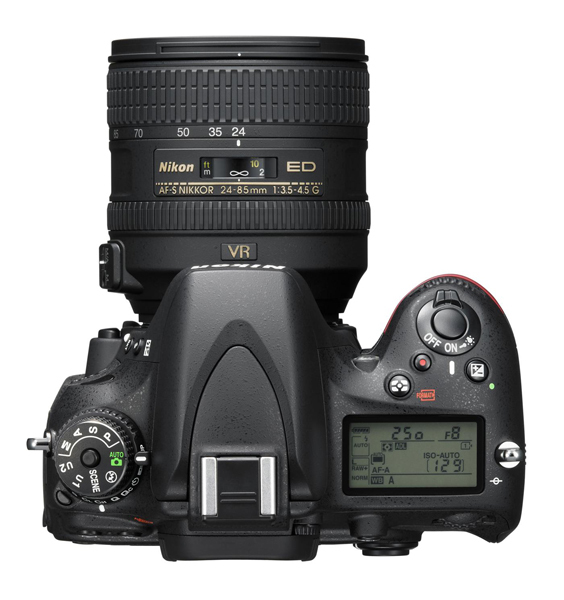 The first major discount has appeared at Samy’s Camera, who now offer brand new Nikon D600 for $1799 on its website at samys.com with full Nikon USA warranty. Also included is a free 180 LED light for both still and video, along with free shipping. Samys is an authorized Nikon dealer. The same discount was published in a major newspaper in the Southern California area, where Samys has five retail store locations. Retailers are expected to lower the D600 to help clear inventory as rumors about a possible new Nikon D610 continue to develop. At this point, the new camera appears like it will be a minor update that will share most features with the existing D600. Nikon D600 has been removed from the Minimum Advertised Price (MAP) list by Nikon. This is according to a rumor posted today on Nikon Rumors. Along with the D600, the Nikon D5100 has been removed from the list. This signals to retailers that they may freely advertise the D600 and D5100 at a lower than retail price. By removing the D600 from the MAP list, speculation is that a new Nikon D610 camera could be announced very soon. The camera could end the controversy over dust and oil issues that some D600 users have experienced. It could also mean new features are in the works, placing the D610 at the top of the Holiday wish list for many photography enthusiasts. Adobe has announced a new program for current Photoshop users. With the move of Photoshop to the Creative Cloud, many photographers were upset with the requirement of high monthly subscription fees. 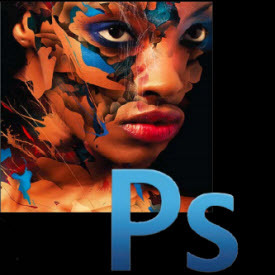 Adobe has addressed this concern with a new offer: Photoshop Photography Program. You will get Lightroom 5.2 and Photoshop CC for $9.95 per month. Adobe claims this is not an introductory price and membership can be renewed in subsequent years. However, to qualify for this pricing, you must sign up by December 31, 2013 and be a registered user of Photoshop or Photoshop Extended CS3 or newer. One benefit of Creative Cloud programs is you always have access to the latest features and updates for as long as you have an active membership. An additional benefit of the Photoshop Photography Program is 20GB of cloud storage for sharing files and collaborating with other users. Adobe is including a Behance ProSite to host your online portfolio website. Adobe Bridge CC is also included with membership. To get the special Photoshop Photography Program pricing, you must agree to an annual commitment and monthly billing. 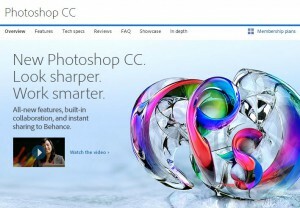 Current Photoshop CC users can transition to the lower price, provided they own Photoshop CS3, CS4, CS5 or CS6. Today Adobe releases updates for its popular image editing programs Lightroom 4 and Photoshop CS6 to support for the latest digital cameras and lens profile data. Lightroom version 4.4 update can be applied to any version of Adobe Lightroom 4.x, while Adobe CS6 can be updated to latest Adobe Camera Raw version 7.4. Users of previous versions of these programs (Lightroom 3 and CS5 and earlier) will not be able to install the latest updates, but can use the new DNG Converter 7.4 to convert RAW files to the DNG format to open files from the latest cameras. 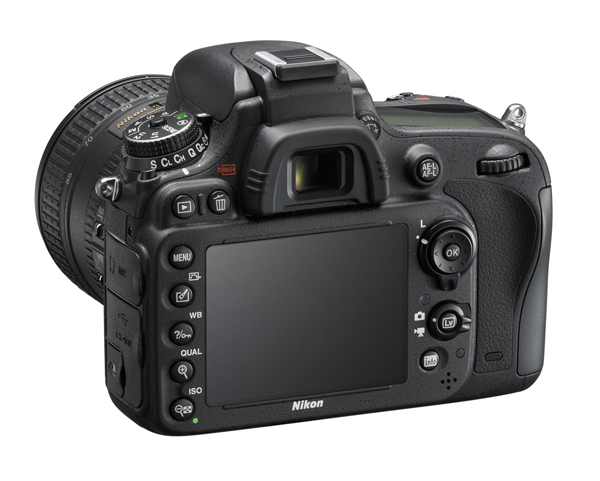 New camera support added in Lightroom 4.4 and Adobe Camera Raw 7.4 include the Nikon D7100, Nikon 1 J3 and S1, Nikon Coolpix A and preliminary support for the Nikon Coolpix P330. New lens profile data is included for the latest Nikon and third-party Nikon mount lenses including the Nikon Nikkor 70-200mm f/4 VR and Nikkor 1 18.5mm f/1.8. Third-party lens profiles for Sigma 35mm f/1.4 DG, Tamron 70-200mm f/2.8 Di VC and Tamrom 90mm f/2.8 Di Marco VC are also included in the udpates. The updates fix some minor bugs, improve performance and include revised white balance defaults for old generation Nikon DSLR (D2X, D2Xs, D2Hs, D200, D40, D50 and D80). Adobe Photoshop Lightroom 4.4 update. Adobe Photoshop CS6 update to Adobe Camera Raw 7.4 via in-program update. Adobe DNG Converter version 7.4 download links. When shooting in DX mode with Active D-Lightning turned Off, sometimes the right edge of the image had a white cast. This has been fixed. When using Camera Control Pro 2, with Storage set to PC+CARD mode, pressing the shutter-release button on the camera repeatedly could result in an error (displaying “Err” on top LCD on the camera) and it would stop responding. The issue has been fixed. When shooting with a custom white balance, either in Kelvin (K) or in a preset white balance (PRE), in rare cases the color would change when shooting. This issue has been fixed. To check the firmware version or update the firmware installed on your D600, press the Menu button and go into the Setup menu. Select Firmware Version. In order to update the firmware, download the new firmware from Nikon’s support site. Running the program will extract the update file named .bin file on your computer in the selected directory. Copy this file to the root (not in a folder) on a SD card and place the card in the D600. Your battery must have a full charge before you begin the update process. Then on your camera, go to Menu > Setup > Firmware Version and select update firmware.